SPEAK UP! SPEAK OUT! KEEP OUR BEACHES OPEN! Send a message to Governor Patterson. 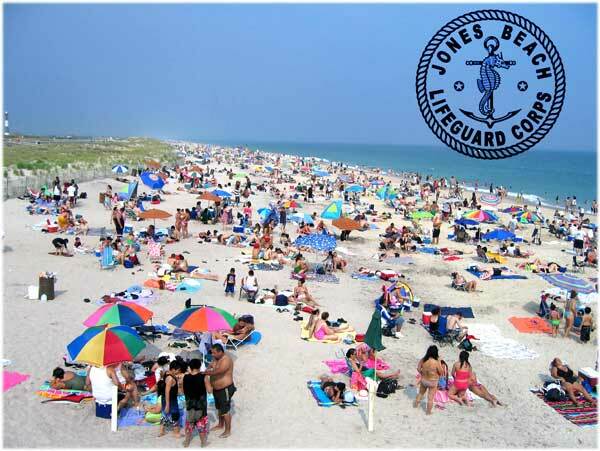 I understand there are severe state/state parks budgetary pressures, but ... our PUBLIC beaches are one of the last refuges of the weary... ;-) Seriously, our LI beaches are really a treasure, and actually quite unique in the world, w/r/t being them being so nice AND so close to one of the world's largest/most populated metro areas.